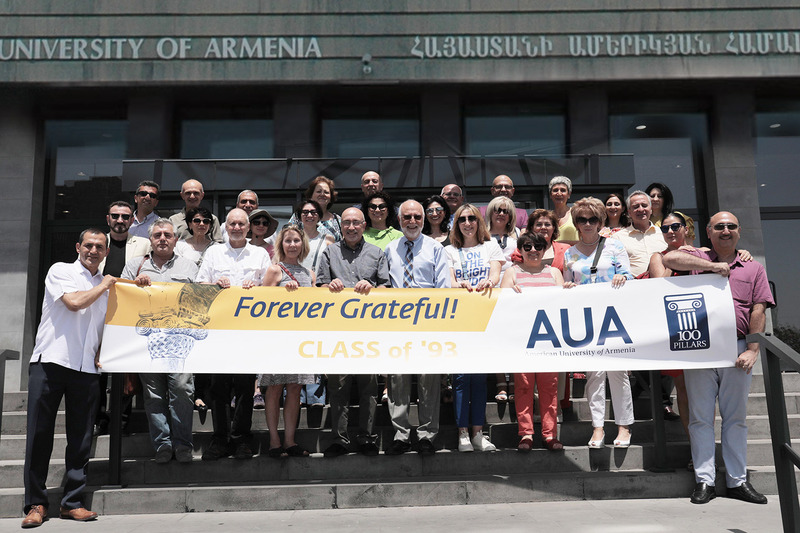 From July 5 to 9, the American University of Armenia (AUA)’s pioneering Class of ’93 gathered in Armenia to celebrate the 25th anniversary of its graduation. 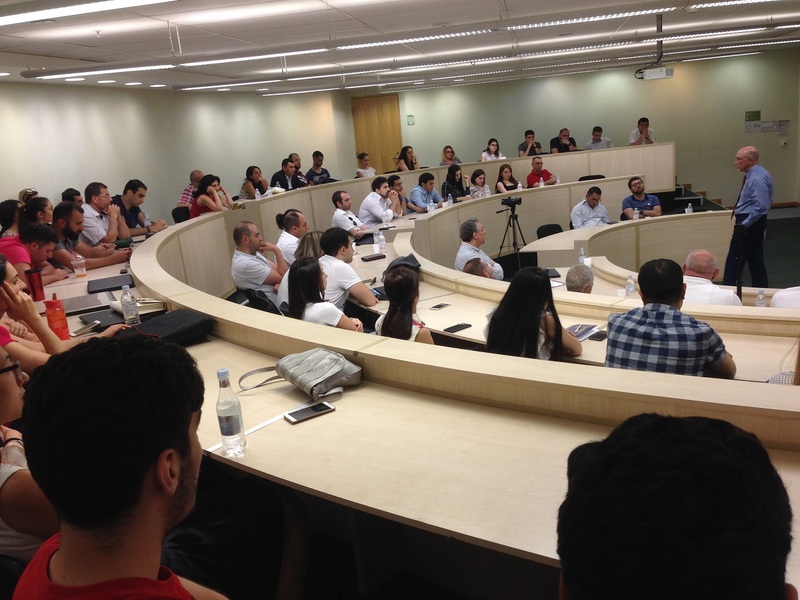 Alumni from Armenia and those employed throughout the world were present at the reunion. 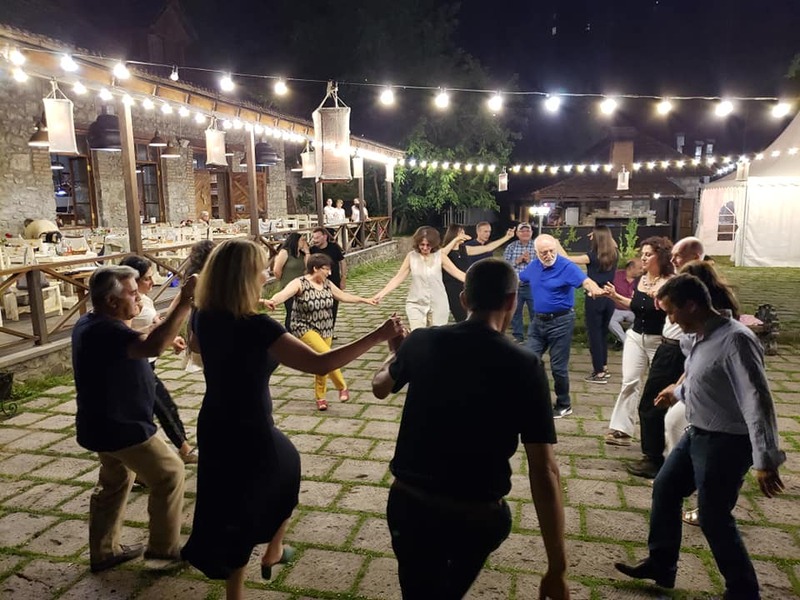 Accomplished in their professional careers, they are all continuously contributing to Armenia’s development, representing Armenia in international organizations, as well as working in public and private sectors. Faculty and staff from those first years of the University’s existence years, including Allen Greenwood, Vahan Janjigian, and Michael Kouchakdjian, as well as the University leadership, joined the class for its silver reunion. 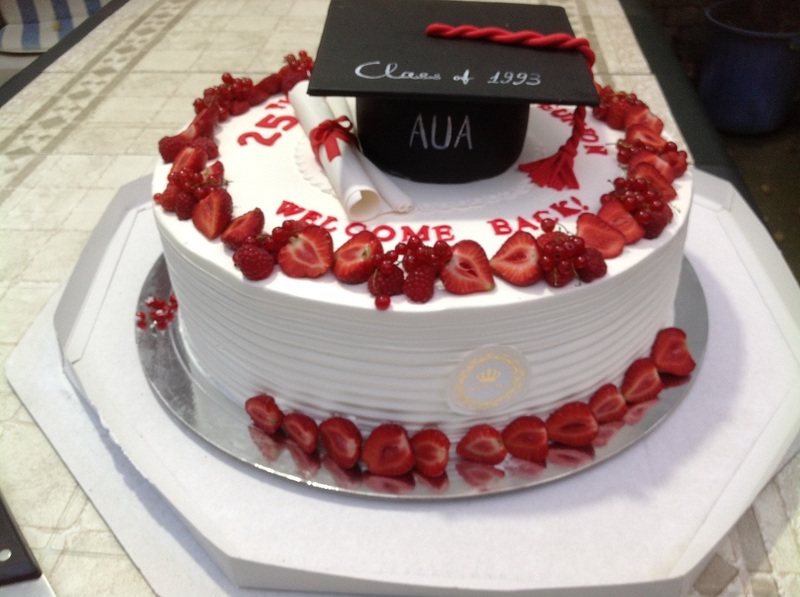 The highlight of the 25th anniversary was the class’s homecoming as one of the 100 Pillars of AUA. The class became the first group to join the AUA Pillars, who pledge to support the University through unrestricted giving that allows AUA to further support its students. 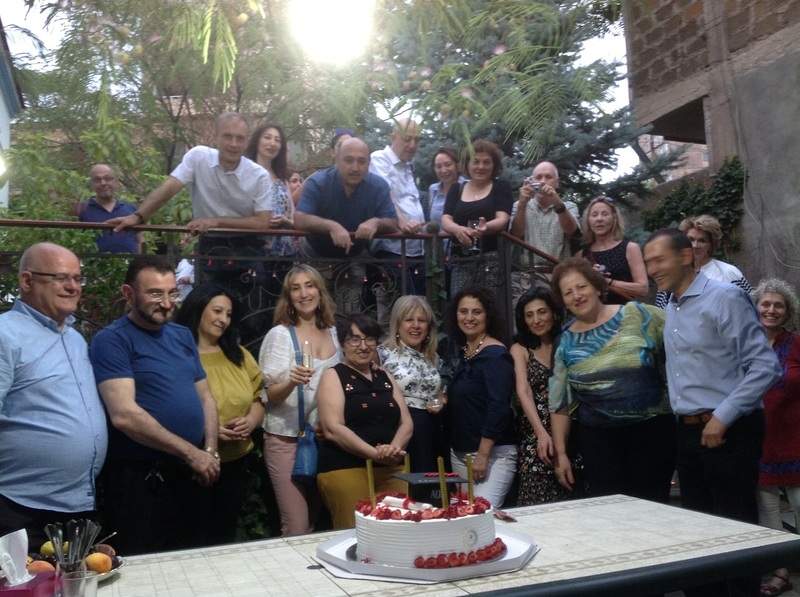 While a $50,000 commitment is usually made over the course of 5 years, the Class of ’93 met its goal in three years, just prior to their symbolic anniversary reunion in Armenia. Besides this generous contribution to their alma mater, the alumni had previously donated air-conditioners to the library, contributed to the matching fund for the construction of the Paramaz Avedisian Building, and established the Alumni Scholarship Endowment Fund. The five-day program started with a welcome get-together in the garden of the class’s most senior member. Former classmates, faculty and staff were excited to see one another during the gathering and reflected on their accomplishments. The event concluded with the cutting of the 25th anniversary reunion cake. On the second day, the alumni visited AUA and toured its facilities. They were impressed to see what major renovations and improvements the University has undergone: the library, with its private study rooms; the Collaborative Study Space; the Entrepreneurship and Product Innovation Center (EPIC); and new labs. In the course of the tour, several brief “classes” took place in PAB’s 113W and the alumni had the opportunity to take their seats at desks quite different from what they had experienced and remember the transparencies used for projecting their presentations. Centrally air-conditioned, state-of-the-art classrooms equipped with modern technology could not be compared to the conditions they studied in. The group found the University unrecognizably upgraded and comfortable for both studies and work. The classmates were proud to see the “Class of ’93” sign on the “AUA 100 Pillars” wall. Their group photo in front of the wall will long remind them of the effective group initiative of becoming a Pillar along with the university founders and many other AUA supporters. The class appreciated the University-hosted lunch in the newly renovated cafeteria that had also changed since their days as students, when free meals were provided. Today, students can choose from a more varied menu of soups, salads, hot foods, and drinks. A group photo with founder and president Dr. Armen Der Kiureghian in front of the main building concluded the visit to AUA. Emotional reflections by professors and classmates took everyone back to the challenging, yet hopeful years of the early 1990s. Words of gratitude and appreciation were expressed to the University’s founders for the excellent opportunities AUA provided them. The dancing portion of the evening was reminiscent of AUA’s student parties 25 years ago. As the event neared completion, the class and faculty received anniversary mugs with “AUA Pillar Class” and “25th Anniversary Reunion” engraved on both sides. The third day of the reunion started with watching old videos, from IEP preparatory English classes to graduation. Watching presentations, parties and the 1992-1993 graduation ceremony turned out to be a fun session where participants could revisit the past and see themselves from 25 years ago. 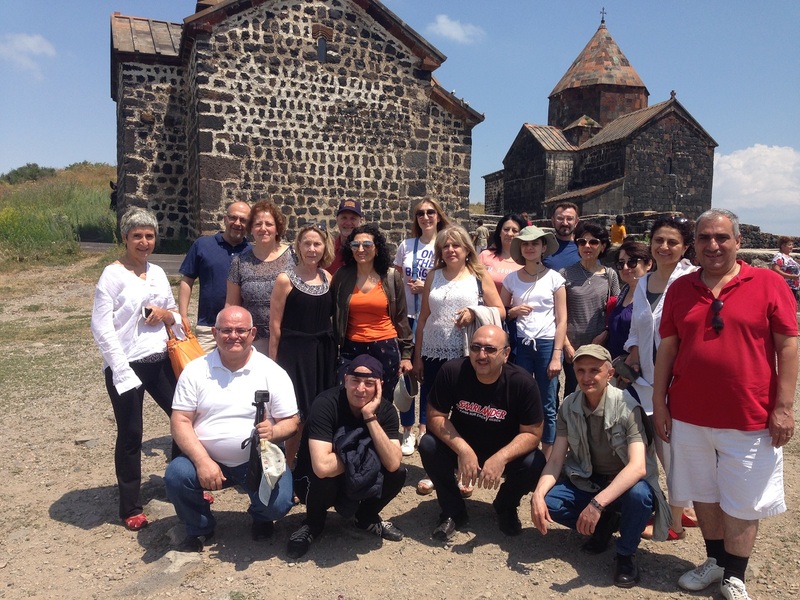 Following this lovely video session, the group headed towards Goshavank and Haghartsin to experience the history and architectural beauty of their motherland in the greenest part of the country, Tavush. 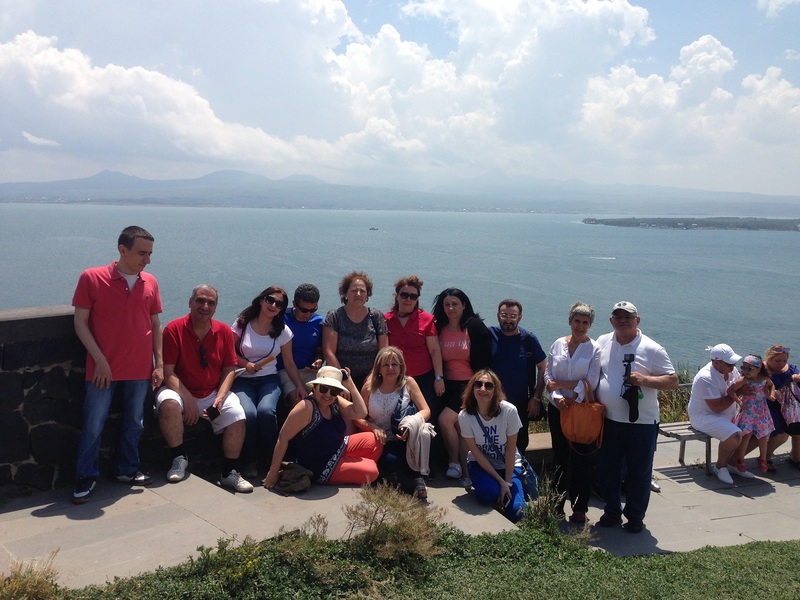 Highlights of the reunion’s fourth day included a visit to the Sevan peninsula, where the group took photos in front of the scenic lake, and partaking in the Armenian holiday of Vardavar. The Class of ’93 will present its check for $50,000+ to its alma mater in the Large Auditorium on October 19, 2018, at the traditional alumni reunion of classes celebrating the 5th, the 10th, the 15th, the 20th and the 25th anniversaries. While happy to have accomplished the goal of reaching Pillar status as a group, the class especially enjoyed the meaningful five-day reunion, remembering memorable experiences from their two years at AUA, and becoming further energized by great class spirit, in expectation of even more personal and group accomplishments. Accomplishments, ultimately, made possible by AUA.